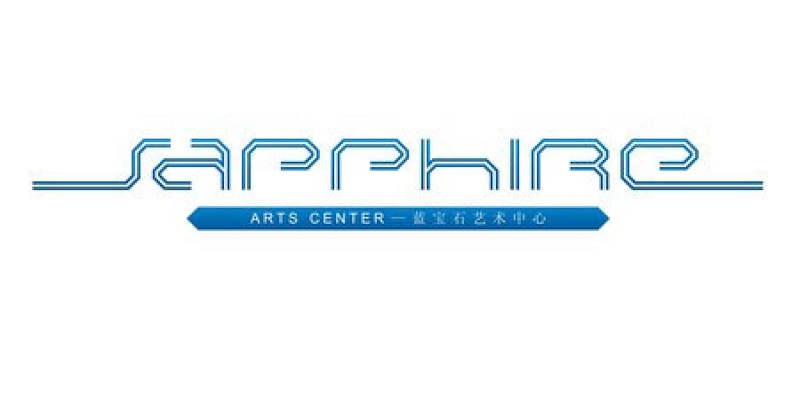 The 200-seat Sapphire Art Space was actually a movie theater between 1990 and 2005, but is now a multi-functional space for theater, dance, concerts, art exhibitions and cocktail parties. You can even still catch a movie here from time to time. 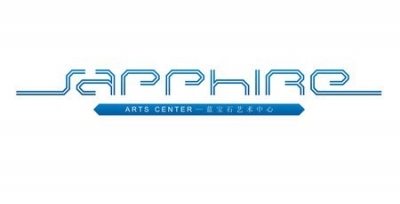 Sapphire Art Space has its own newly-formed art group who specialize in developing local drama talent, and producing high-quality plays. They put on plays roughly one week per month, giving a performance nearly every day.